The Ministry of Foreign Affairs has handed Cuban Ambassador to Zambia Nelson Pages Vilas a notice to leave the country within seven days following the country’s withdrawal of his diplomatic recognition. Minister of Foreign Affairs Joseph Malanji confirmed the development during a press briefing in Kitwe. 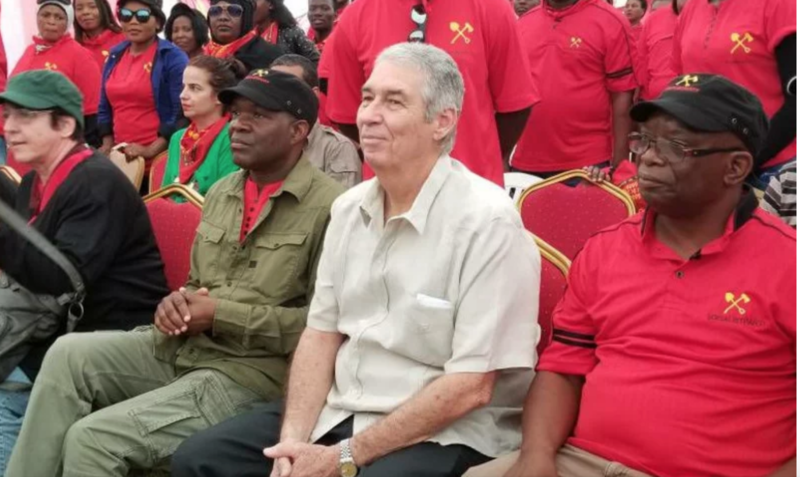 According the Zambian regime, ambassador Vilas Pages flouted diplomatic etiquette by entangling himself by attending the official launch of the Socialist part led by Fred M’membe. The PF regime further says Ambassador Vilas shall not be allowed to engage in any official business pending his departure.